Our first learners joined us in the last week of September: the course was very well received and culminated in lots of discussion and actions from the many course participants. The five days proved to be really valuable for our learners, with debate and discussion, lots of shared experiences and ideas, as well as clear aims and goals to take back to the workplace. Gaining approval to run this course has been a long term-aim of International Workplace, to ensure that the health in ‘H&S’ is taken as seriously as the safety. Well-being continues to grow in prominence. A 2014 study of employers across the globe found that 78% of the world’s bosses are strongly committed to creating a workplace culture of health. The focus continues with recent research by the Reward & Employee Benefits Association showing it anticipates that employee well-being will continue to rise up the corporate agenda in 2017 with more and more organisations realising the positive impact that looking after their employees can have on their overall engagement, health and productivity. As a result of this growing focus our clients wanted to look more deeply at the subject and requested a course that met those needs. 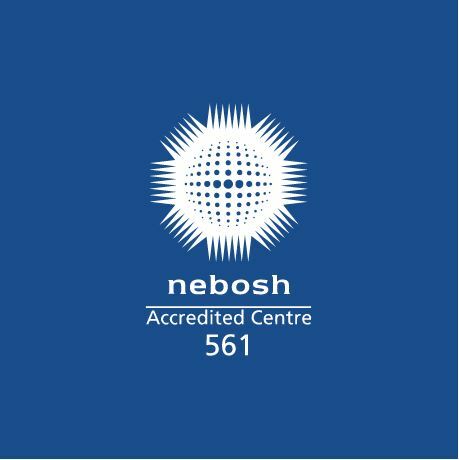 We chose the NEBOSH course as we feel it offers managers, supervisors and HR professionals the skills and knowledge to tackle health and well-being at work. The course is well recognised and respected by employers in all sectors and suits those working in health and safety, human resources and any other area interested in this field who are seeking to improve the efficiency, and morale of their workforce. Healthy workers are almost three times more productive. That’s how valuable you can be as someone who has the skills to tackle health and well-being at work. We have now added new dates for this course and would welcome the opportunity to discuss the benefits for your business. The duration of study for the full NEBOSH Health and Well-being Certificate is a minimum of 36 taught hours and approximately 18 hours of private study and background reading. We always receive positive feedback from our NEBOSH Students no matter what format they have studied. This NEBOSH accredited qualification offers managers, supervisors and HR professionals the skills and knowledge to tackle health and well-being at work.